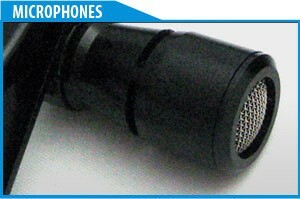 The MIC-200SEN headband microphone is very popular for its high quality, yet affordable price. 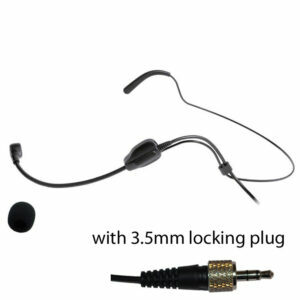 This microphone is suitable for any Sennheiser wireless lavalier transmitter with 3.5mm locking connector . Its unidirectional pattern minimizes background noise by focusing on the voice sound. Some other features include: innovative appearance, light weight, excellent mechanical properties, flexibility, metallic gooseneck arm, abrasion and strength resistance. Each MIC-200SEN microphone comes with a windscreen. 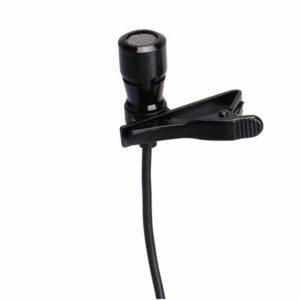 MIC-400AT Pro Miniature Earset Microphone for Audio-Technica Wireless Systems. 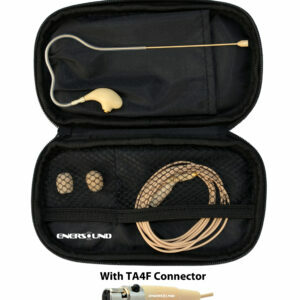 The Enersound MIC-400AT is a professional miniature earset microphone designed to work together with most Audio Technica wireless transmitters with 4-pin HRS connector. 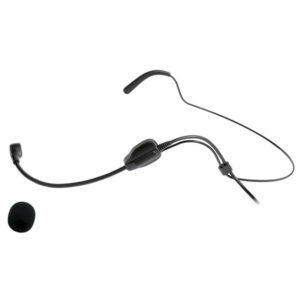 MIC-400MP Pro Miniature Earset Microphone for Wireless Systems with 3.5 Mono Connector. 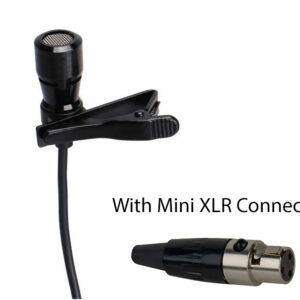 MIC-400MXL Pro Miniature Earset Microphone for AKG / Samson Wireless Systems. The Enersound MIC-400MXL is a professional miniature earset microphone designed to work together with most wireless bodypack systems with mini XLR connector. MIC-400SEN Pro Miniature Earset Microphone for Sennheiser Wireless Systems. The Enersound MIC-400SEN is a professional miniature earset microphone designed to work together with most Sennheiser wireless transmitters with 3.5 mm locking connector. 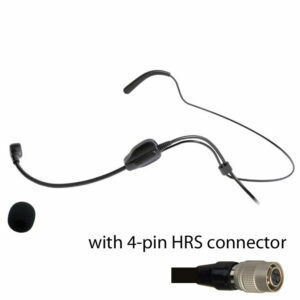 MIC-400SHU Pro Miniature Earset Microphone for Shure Wireless Systems. 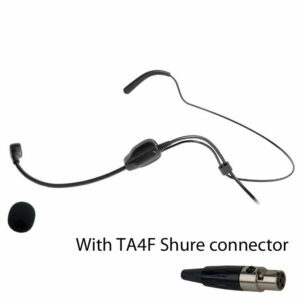 The Enersound MIC-400SHU is a professional miniature earset microphone designed to work together with most Shure body pack wireless transmitters with TA4 connector. 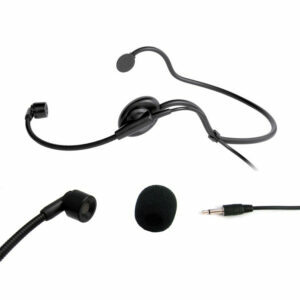 MIC-400SEN Professional Miniature Earset / Headset Microphone for Sennheiser Wireless Systems.